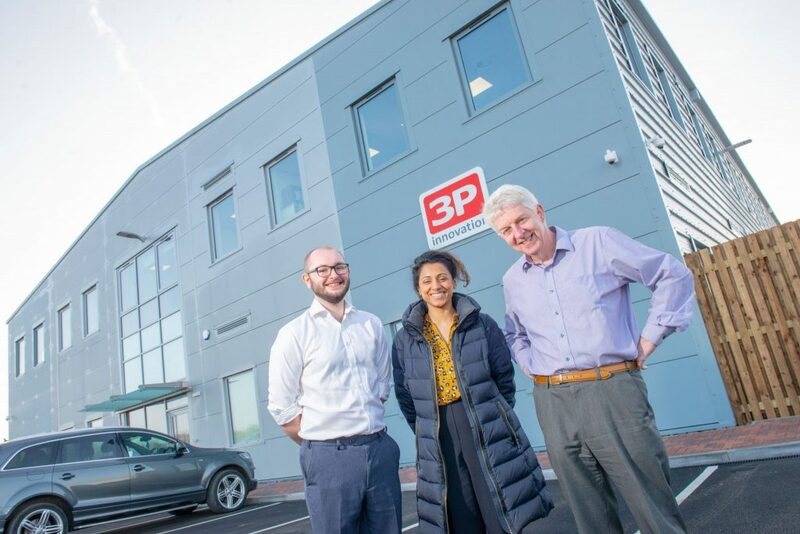 Engineering and process automation company 3P Innovation moved into a new £4m purpose-built site as it predicts significant growth over the coming years. The new 30,000 sq ft location in Tournament Fields in Warwick is twice the size of its previous home in Welton Road. It represents a major step forward for the company, which started out from a bedroom in 2006 and now works with global top 10 pharmaceutical, medical device, confectionery, personal care and household goods companies. Director, Dr Geoff Vernon, said: “This move has come at a crucial time for us and now we are settling in, all of the hard work feels worthwhile. 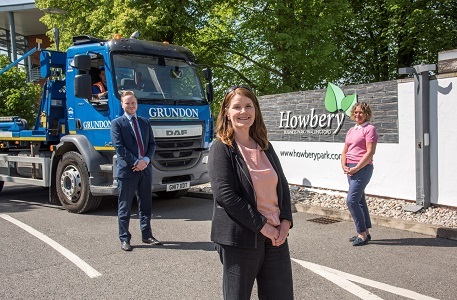 It worked with LEP Growth Hub account manager Jaymie Thakordas throughout the move and she will continue to advise them on growth going forward. “3P innovation has a very exciting future ahead and this move to Tournament Fields is just the start,” Jaymie said. “Having a state-of-the-art purpose-built facility will be a huge asset as the team press forward with new product lines and moves into new markets. 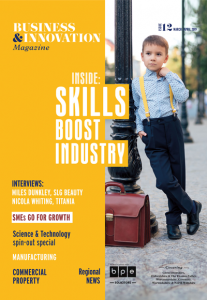 Warwick District Council’s portfolio holder for Business, Councillor Noel Butler said “We’re delighted to not only see this level of growth within 3P innovation but also that we’ve been able to facilitate further growth through our local support initiatives.